People are at the heart of what we do. The people who deliver our services are our most important asset. Music in Hospitals & Care musicians are talented professional performers who have been chosen after a rigorous audition for their high standard of musicianship, communication skills and breadth of repertoire. Along with their excellent musical abilities, their sensitive and flexible approach to each healthcare environment they visit contributes to a warm and relaxed performance atmosphere. Above all, MiHC musicians are driven by connecting and communicating with people. 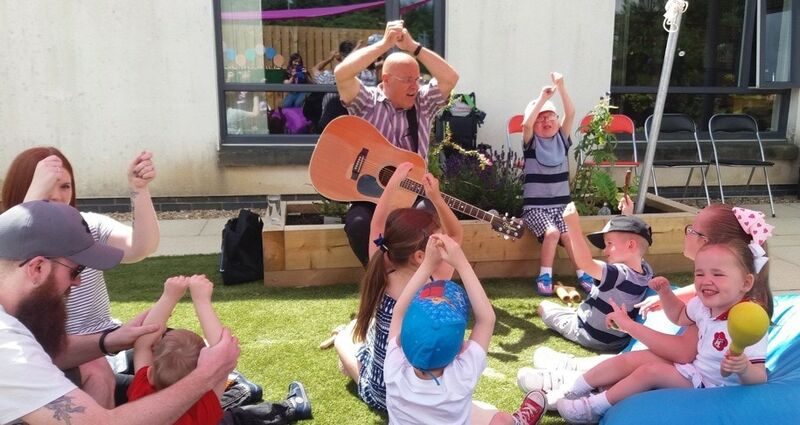 Their music sessions and performances for MiHC are designed entirely to engage their audience members, regardless of anyone’s health, well-being, ability or age. They bring live music to all; to those who need it the most. Residents danced, wept with joy and got up to play. One of the daughters emailed to say “It was so good... it was great to see the residents enjoying themselves so much. Mum was in raptures."